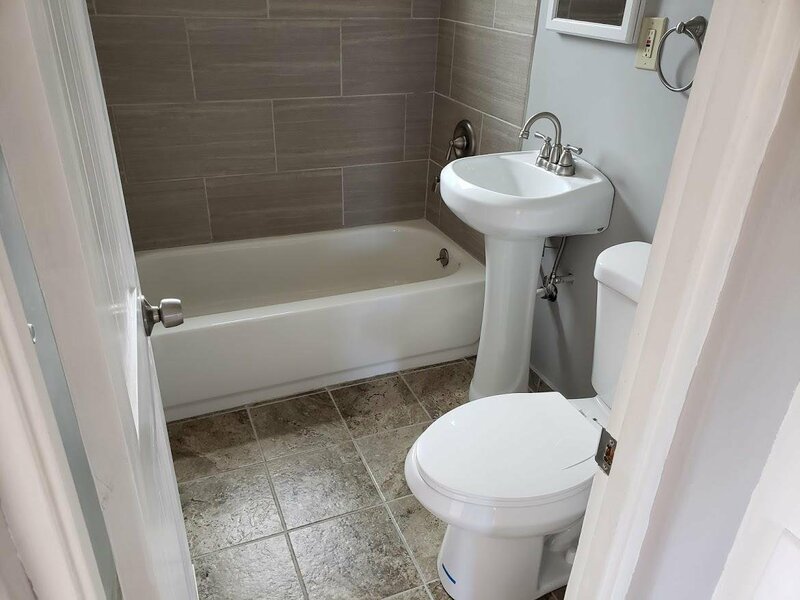 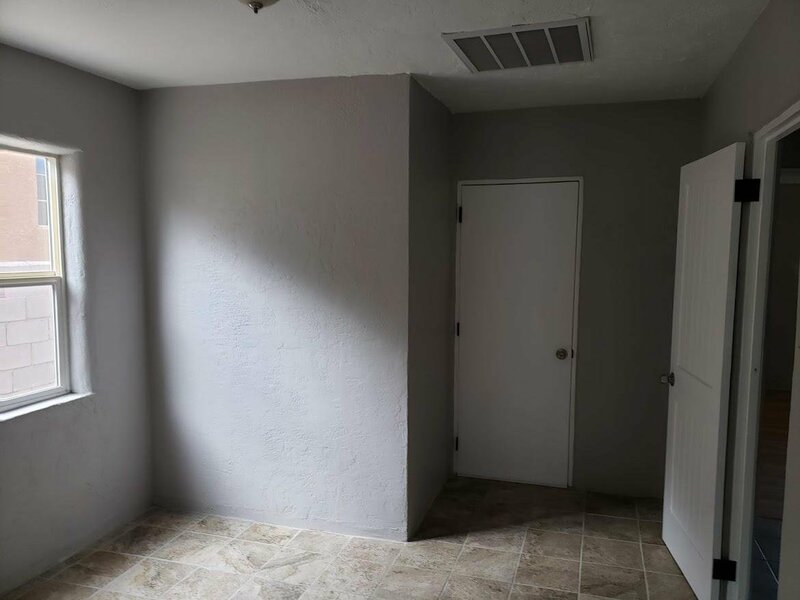 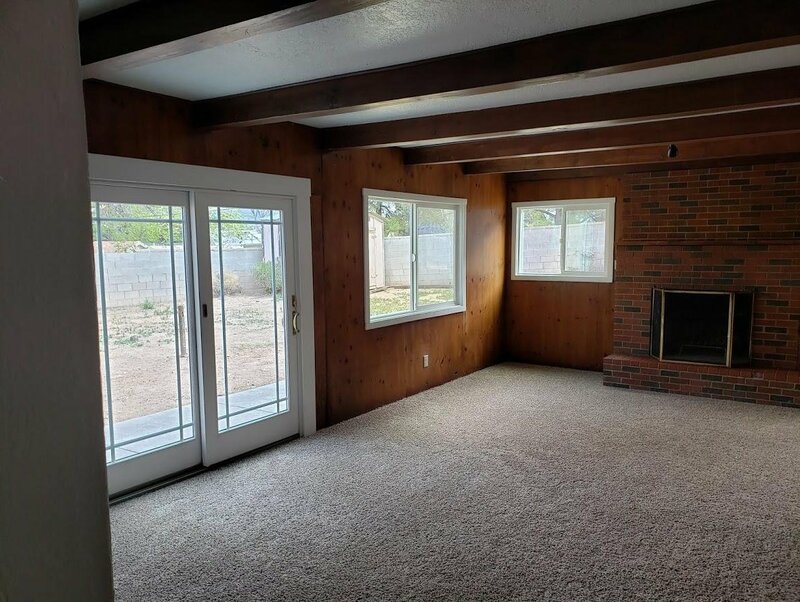 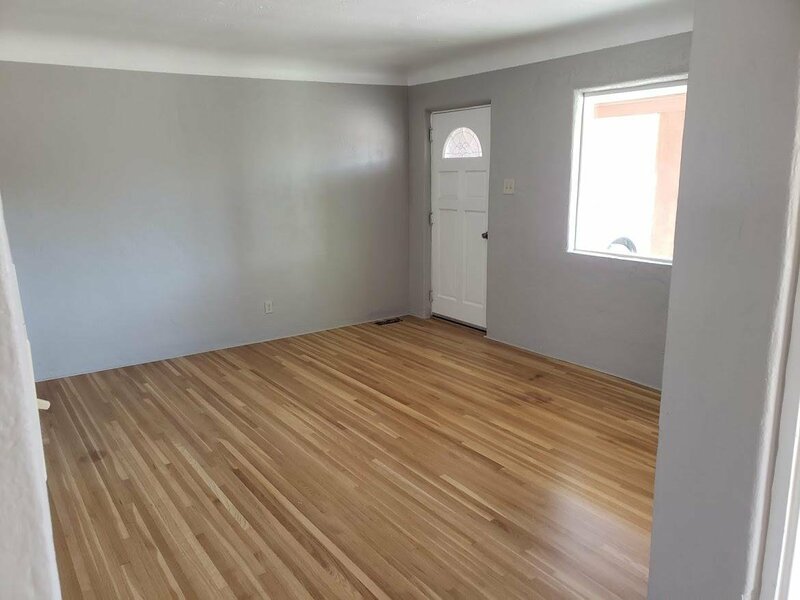 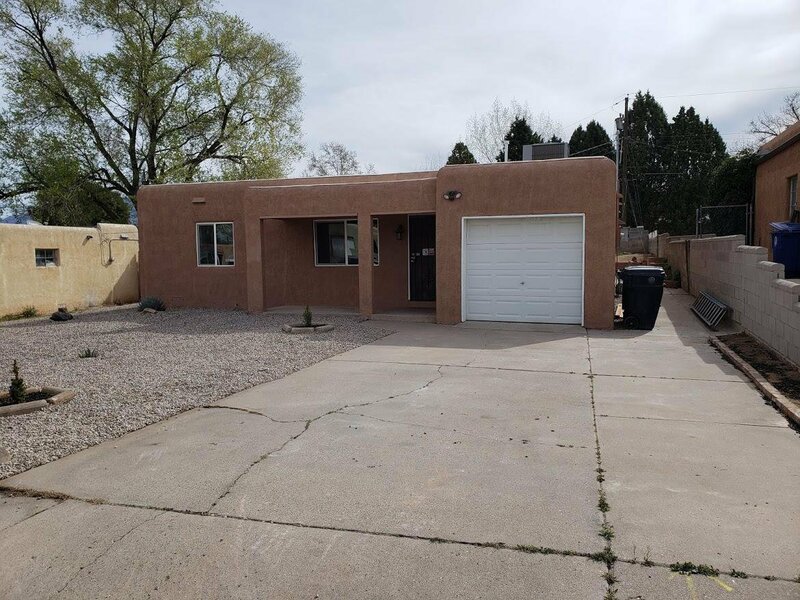 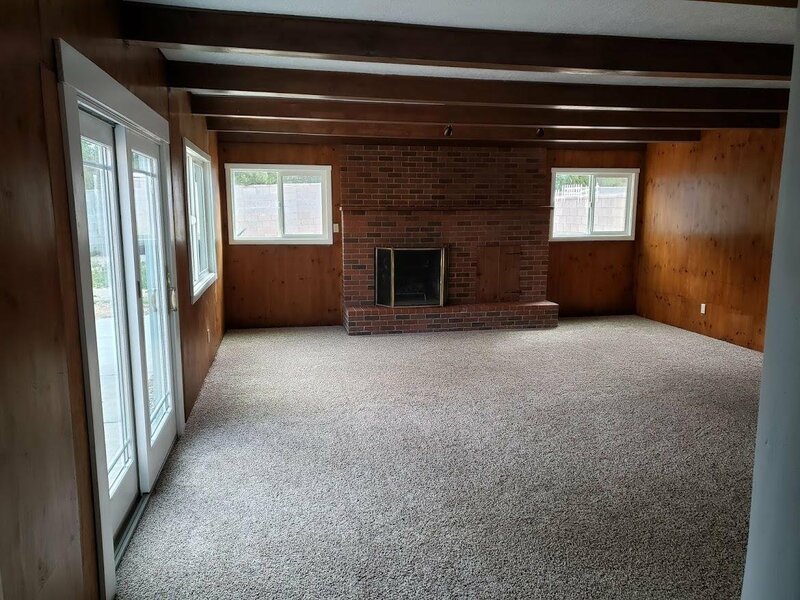 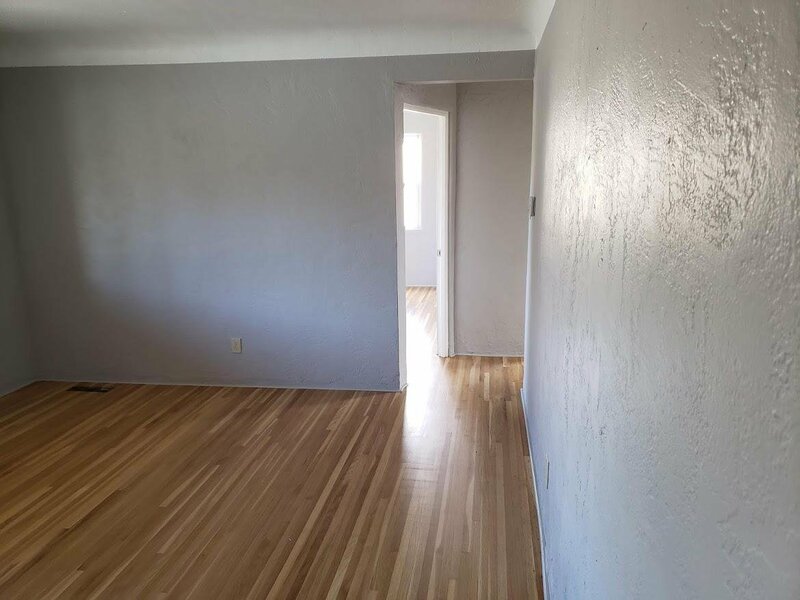 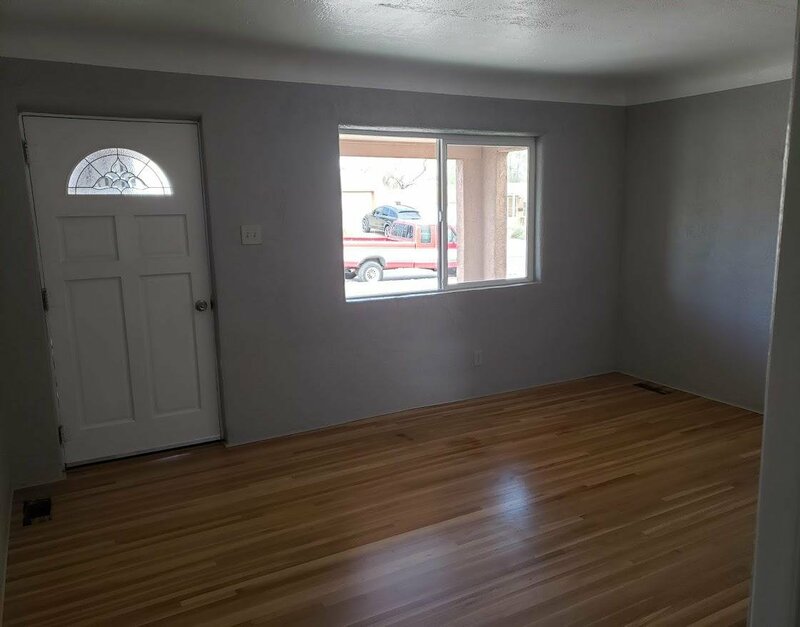 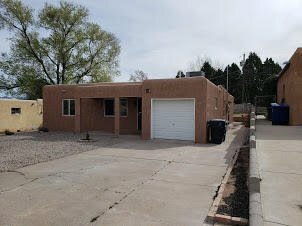 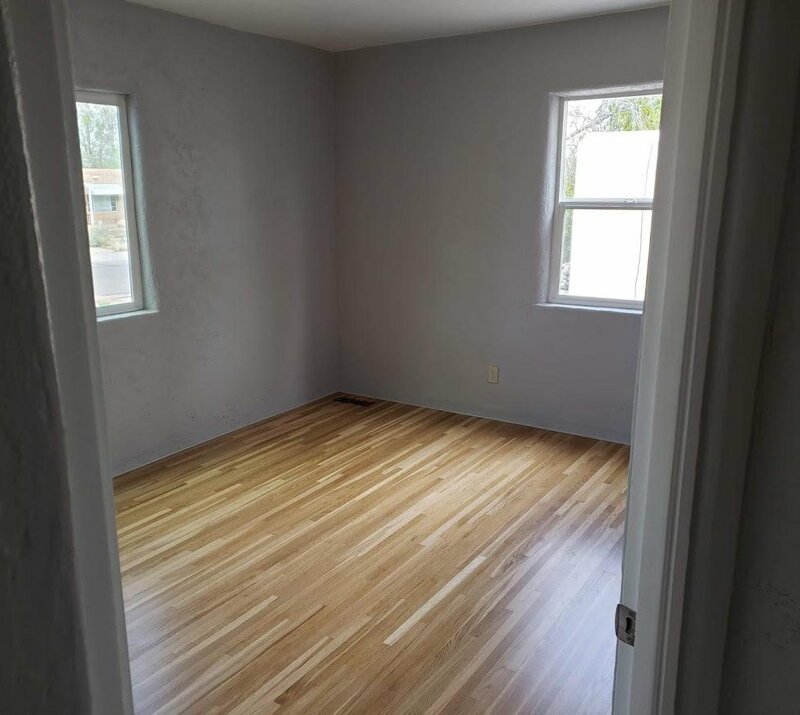 Beautiful Remodel, Freshly redone wood floors, Granite countertops, New bathroom remodel, New TPO roof, Updated Electrical Panel, New combo Heat/Ref Air unit, New water heater, New water lines and new windows. 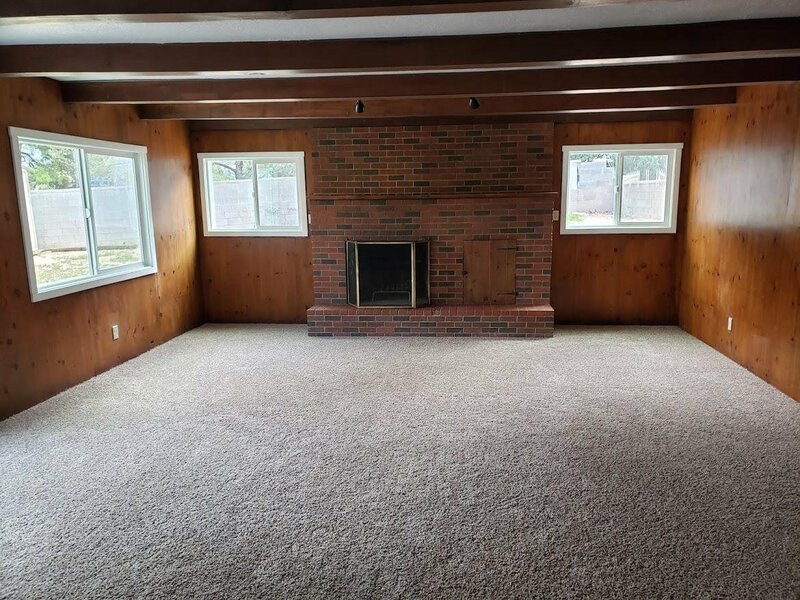 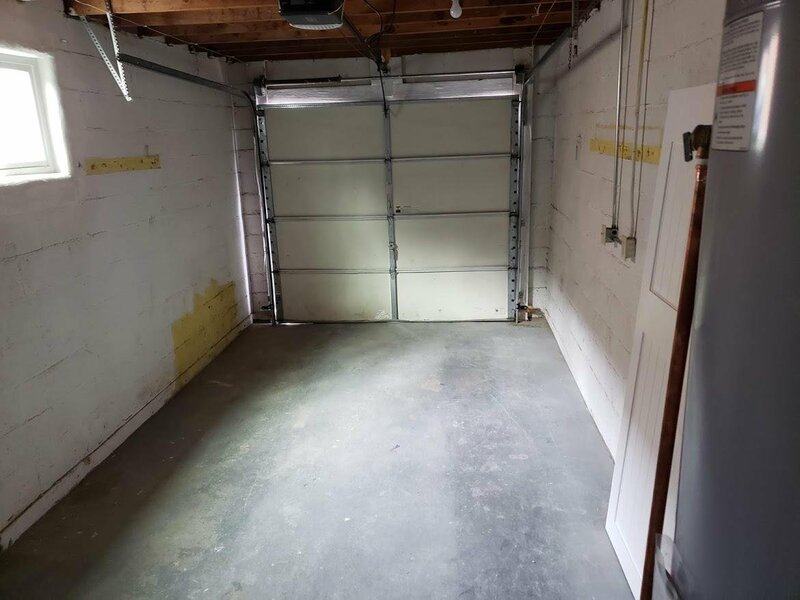 Large back yard with a storage shed.3rd room could be used as a bedroom,office or hobby room. 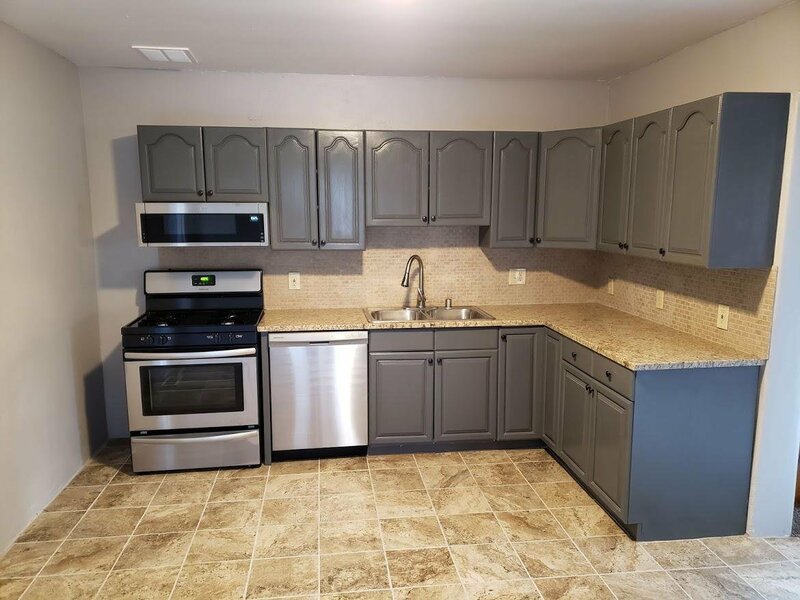 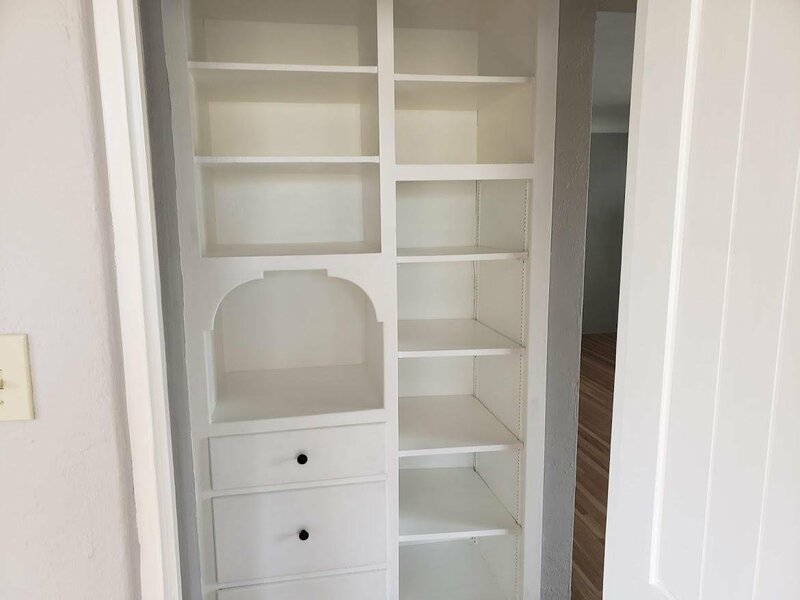 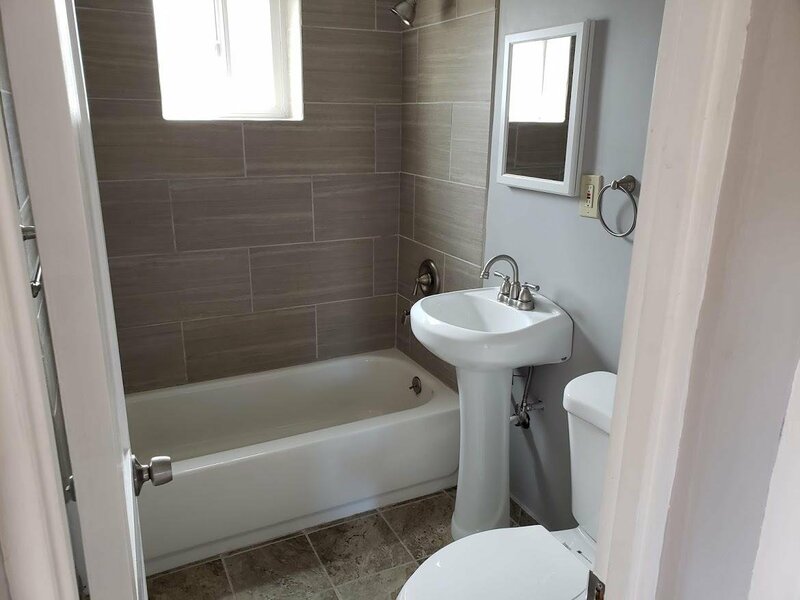 This home is like new, don't miss it.